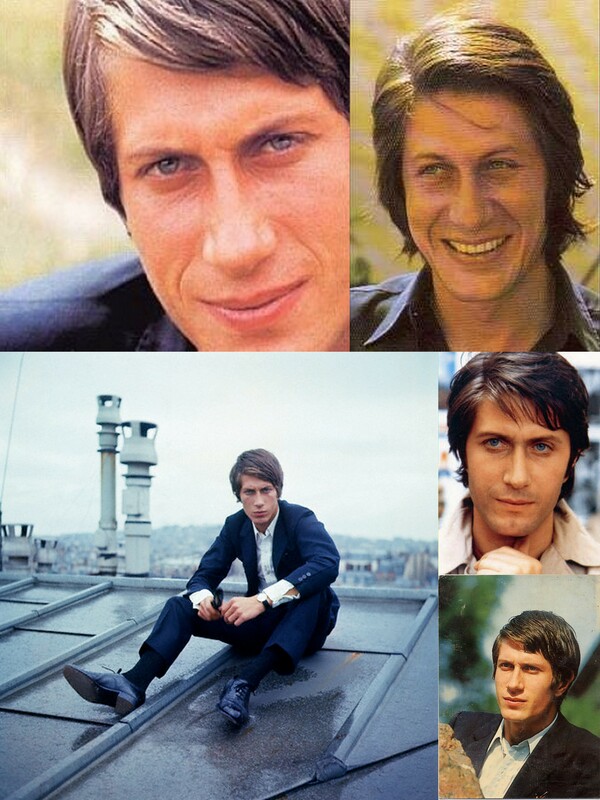 He’s this French singer from the 60’s and 70’s who shrugged off his teen idol image to sing cherry pop songs. Notice what he’s drinking? Yep, Perrier. Because he quit drinking and is now sober. That’s where the quote that spurned this post comes from. My point? 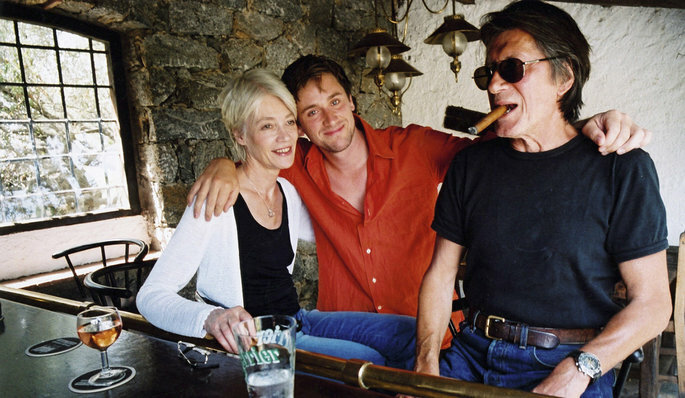 Like Tom Waits and Robert Downey Jr, being on the wagon doesn’t mean you have to stop being killer cool. 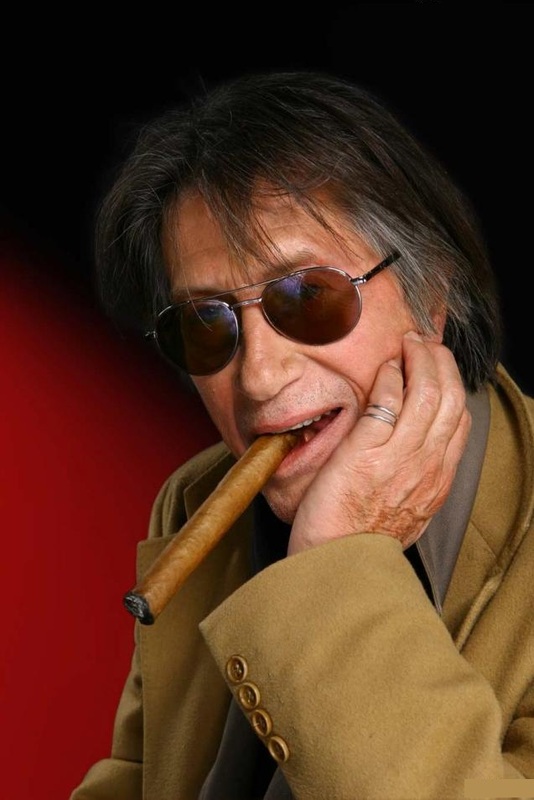 BTW, here’s my favorite Dutronc song—Fais pas çi, fais pas ça. No, i can’t be bothered to translate it: did you not read about how buzzed i am? 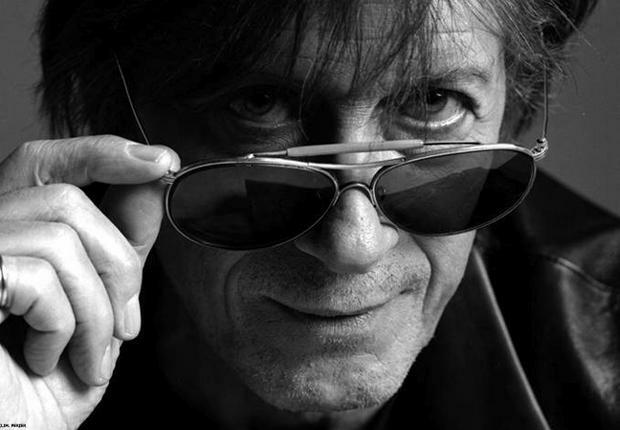 This entry was posted in Alcohol, Booze Toonze - The Bar None's Juice-Box, Uncategorized and tagged Alcohol, Fais pas çi fais pas ça mp3, Il est 5 heures Paris s'éveille English translation, Il est 5 heures Paris s'éveille mp3, Jacques Dutronc, Jacques Dutronc English translation, Jacques Dutronc mp3, Juiced-box. Bookmark the permalink. Ah, the danger of having long time patrons who knew you when is that they might also remember what you said back then(well, the jist of it, if not exact words. after a few hours in this place, everything gets a little fuzzy). If this beast I’m typing on wouldn’t freeze up three times in the process, I might even cut and paste your words from an old blog of mine where you were of the opinion that sober talent often found religion and lost said talent (I believe one of your examples was Rod Stewart, but I’m not familiar with him finding religion so it could have been someone else). I believe that I argued with the example of Rickie Lee Jones as one who is still billiant sans spirits. i’m not saying i didn’t say it, i can be quite unequivocal when i get high on my horse, but it doesn’t sound familiar. There was one post, back in the day, when i ragged on Valentine’s Day and i said the best thing that could happen to Billy Joel was getting dumped but even after he got dumped his music never got back to where it was before he got together with Christie Brinkley. Regardless, life is about living and learning, right? Realizing a guy can be sober and cool is one of the things i’ve been learning with Miss Demeanor. See? There’s hope for this old dog yet, and there’s room in The Bar None for drinkers and nondrinkers alike. I guess this is the quotable quote of the post, and it is a good one. 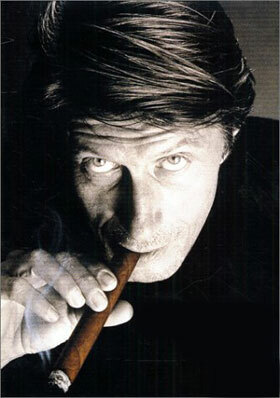 My, wasn’t Monsieur Jacques a hottie back in the day! I. Love. The. Lyrics. To. This. Song! “Il est 5 heures, Paris s’éveille” You did a bang up translation of that one. Very cool. Sounds like you are having plenty of fun without me there. I’m doing well myself just having finished a lunch of mussels. I have never had those before! They were…….. interesting. Good, but interesting. They were very, ummmm, “vaginal” is the adjective I kept thinking of while eating them, hahahaha. Okay — take care and TTYL. Thanks for the props on the translation, Goldilocks. Rereading it tonight, i’m not super satisfied with the rhythm, but it communicates the basic idea and i liked a couple of the lines/puns i was able to find. Anyway, not bad for someone who was buzzed, huh? You did a very good buzzed job on the lyrics, I thought. Miss Demeanor means really “Miss(es) Al K Hall.” Heehee! We’re having lunch now, but I shall call you in just a bit.